"Everyone who looks to the Son (Jesus) and believes in Him shall have eternal life." (John 6:40). of Jesus and His love for us. 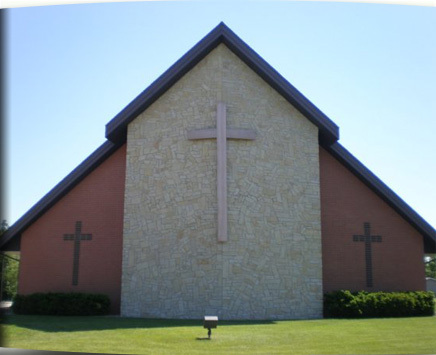 Grace Evangelical Lutheran Church, Neenah, Wisconsin is a caring group of believers growing together around God’s Word and sacraments. Our mission is to help our members grow in their lives of faith in Jesus and in their lives of service to Him. We also make it our mission to reach out to our community and the world with the saving message of Jesus Christ. Since 1948 our church family has been committed to proclaiming the Gospel message of salvation by God’s grace alone through the redeeming work of Christ Jesus. 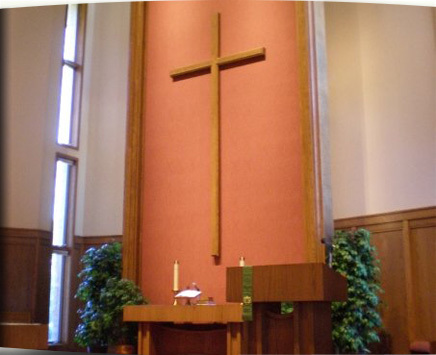 We are a member of the Wisconsin Evangelical Lutheran Synod. 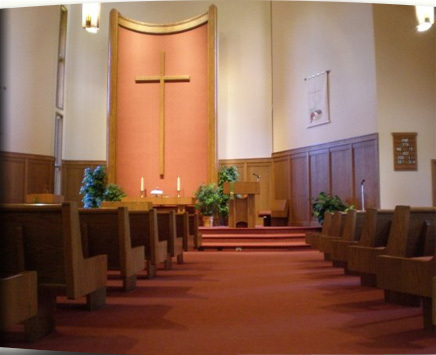 If you are new to Neenah and praying about joining a new church, the doors of Grace are open to you. We invite you to join us as we worship our Savior, as we hear God’s Word proclaimed in its truth and purity, and as we minister and fellowship together. Please visit our website or if you would like more information, please contact Pastor Frost at (920) 722-5550. God’s blessings be with you!